Cairo. 27th February 2019: J. Walter Thompson - the world’s best-known marketing communications brand and a WPP company - was the creative agency behind DHL MENA’s strategic launch of its new B2C offering. 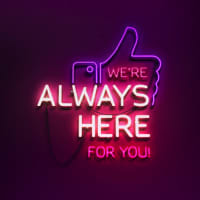 The campaign leveraged the digital sphere to celebrate a traditional interaction, the human connection, as exemplified by famous Egyptian football player, Mohamed Salah, and his fans. The story unfolded via a social media activation on 22 January, when Mohamed Salah shut down his Facebook, Twitter and Instagram accounts. Confused fans were left wondering what had happened and the world’s media picked up on the story. DHL stepped into the void and invited fans to connect with their hero by sending him a gift that he could hold with his own hands. Finally after 72 hours of social media blackout from the football star, his channels were reactivated with a stunning film depicting the touching moment he received the physical gifts from many of his concerned fans. 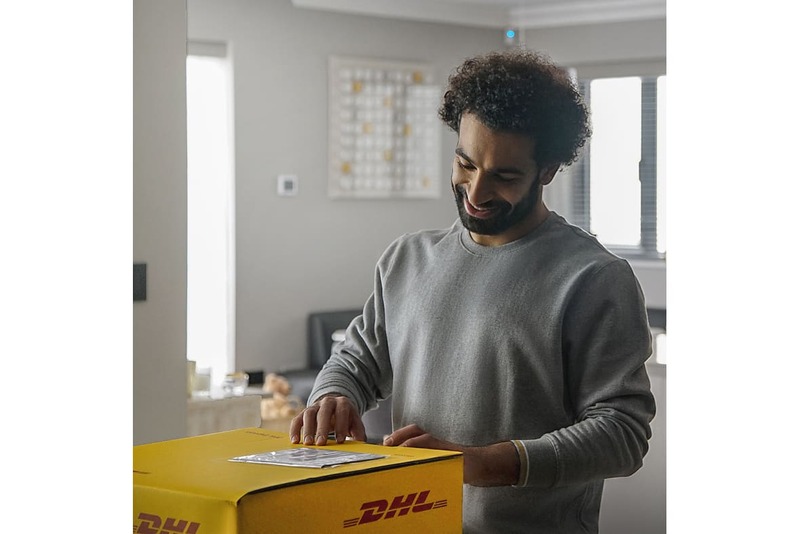 Mohamed Salah returned the thoughtful favour with a tangible, signed thank you trophy – bringing to life DHL’s new brand positioning “The human network”. 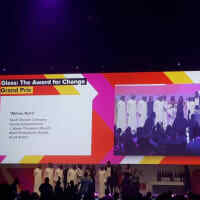 J. Walter Thompson Cairo Managing Director, Mai Azmi, added: ”DHL’s “The Human Network” is a great showcase of how authentic brands must be rooted in a fundamental mission that defines their relationship to the world and to the consumer. To capture the hearts and minds of audiences, we had to be real, and Mo Salah, with the magnitude of influence he has, was the perfect fit for manifesting the importance of tangible human connections - which have been lost in today’s reliance on social media. We are thrilled to have been part of a journey abiding by such a brand ethos."